Home to the famous mountain gorilla families, Virunga National Park has weathered genocide refugees, poachers, and insurgent militias. Oil exploration also threatens to disturb the peaceful gorillas (Gorilla beringei) that live in the cloud forest on its volcanic slopes. 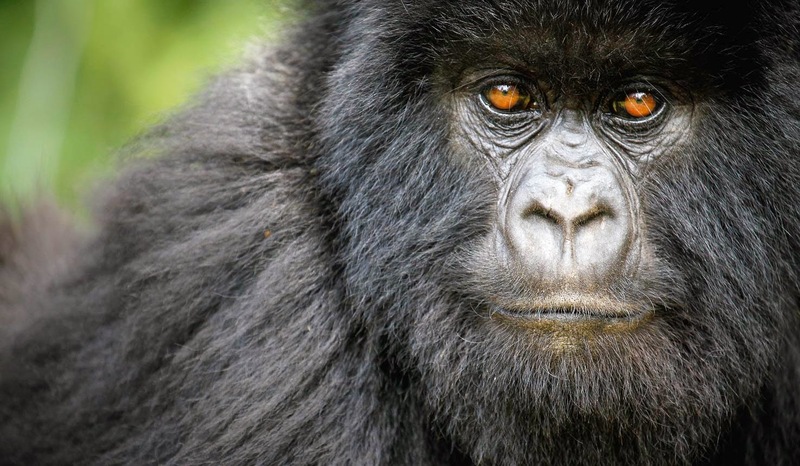 Soco, a British company, announced that it would abandon plans to explore for oil in Virunga. The company entered legal mediation with WWF last week in London, but Soco is believed to have given way under government and investor pressure. In a joint statement with WWF, the company said it would not undertake any exploratory drilling within Virunga NP unless UNESCO and the Democratic Republic of Congo agree. The park was designated a world heritage site in 1979 and is Africa's oldest national park. The company will complete a seismic survey on Lake Edward however. Soco follows Total, a French company, in pledging not to explore Virunga, but other oil companies could replace them since oil leases cover 80% of the park. The park has had precious little peace in recent years. Fighting between armies and militia groups has continued for twenty years. Just last month Virunga's chief warden was shot from ambush and seriously wounded. An estimated 140 wardens have died in the line of duty and many more have fled since 1996. WWF has called upon the DRC to cancel the leases to insure the park's future. Oil drilling would perturb the already fragile security. Rebel group M23 is known to operate in the park. 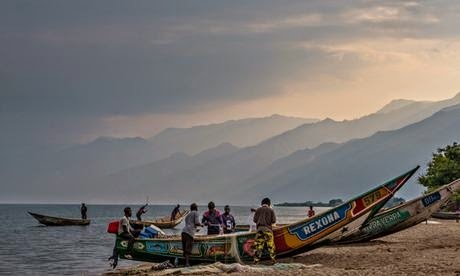 WWF staff have received death threats on the telephone which it is taking seriously because of the groups efforts to protect Virunga from oil exploitation. WWF commissioned a study of sustainable development for the local human population such as fishing, hydro power and ecotourism.